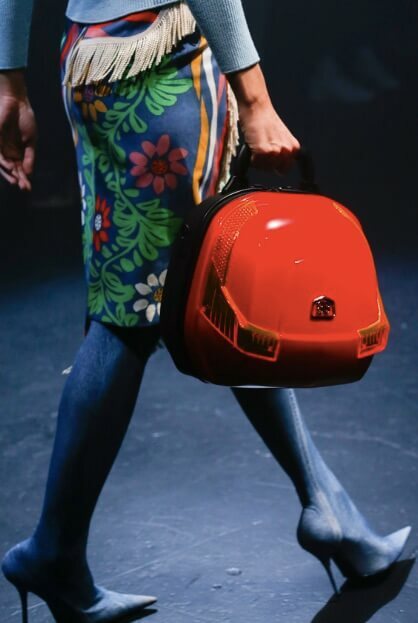 Label yourself like a suitcase and do not forget your pillow. 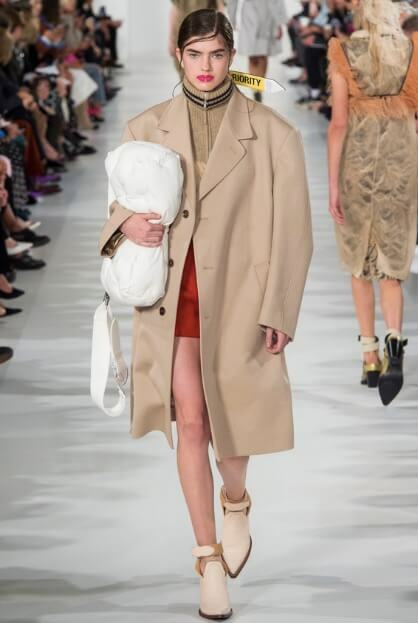 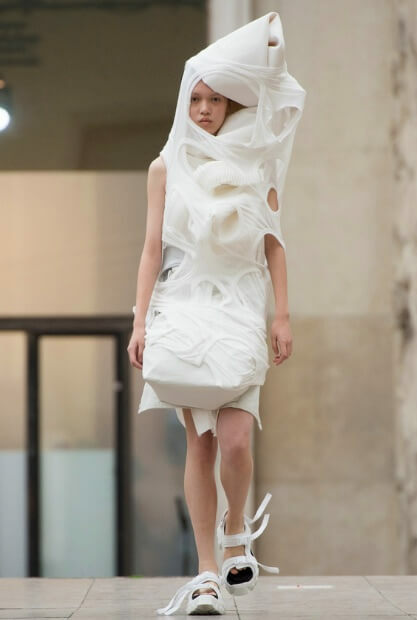 The message is clear from Maison Margiela. 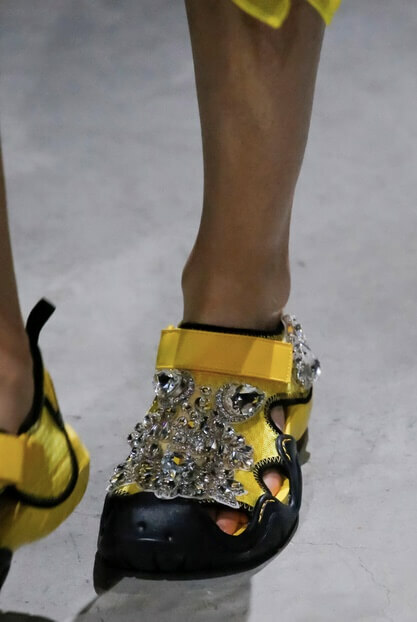 The tourist sandals (German) with maxi jais by Christopher Kane. 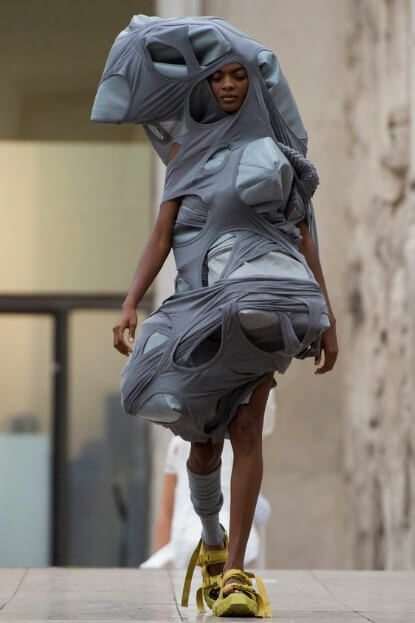 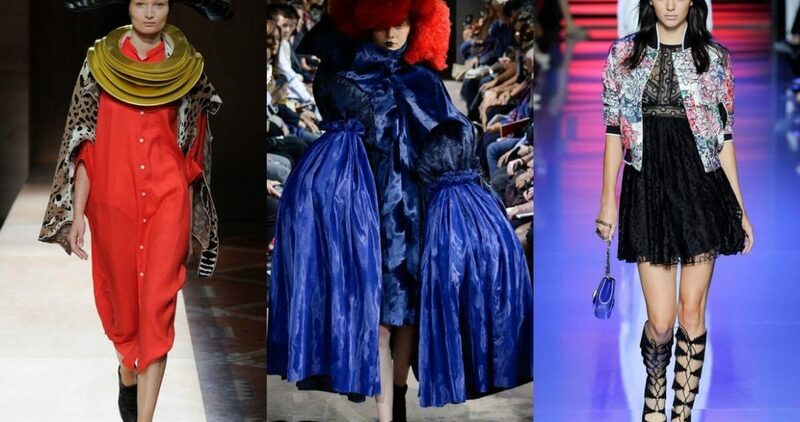 We’ve seen a lot of strange looking designs for 2018 collections by renowned designers on the runway in 2017. 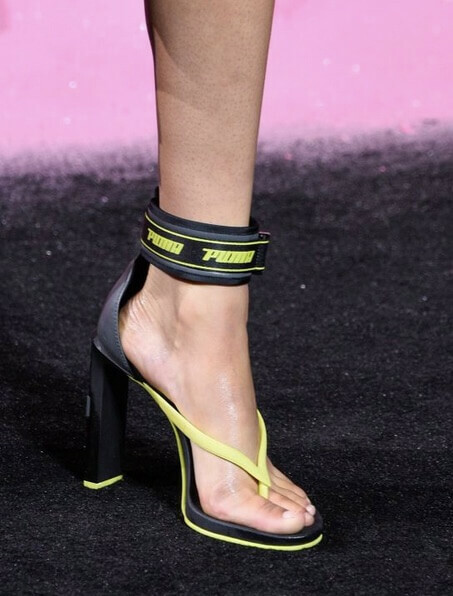 Look, and accessories are out of the ordinary, therefore, true mise en scène worthy of an artistic performance where the boundary between good and bad taste becomes increasingly blurred. 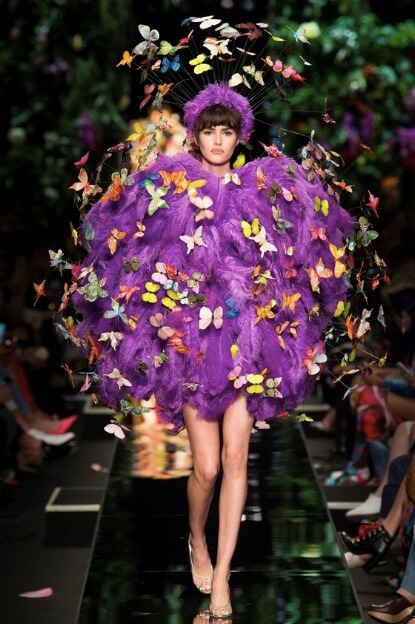 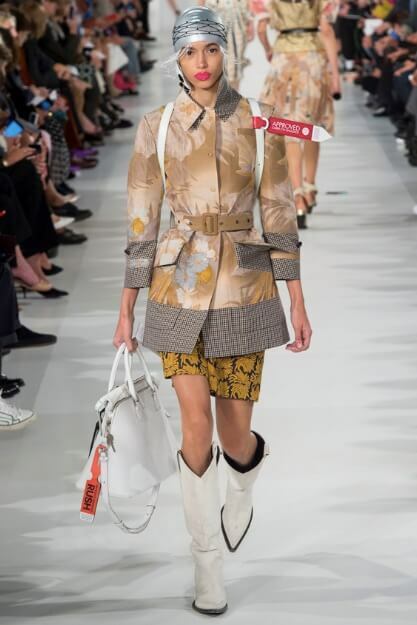 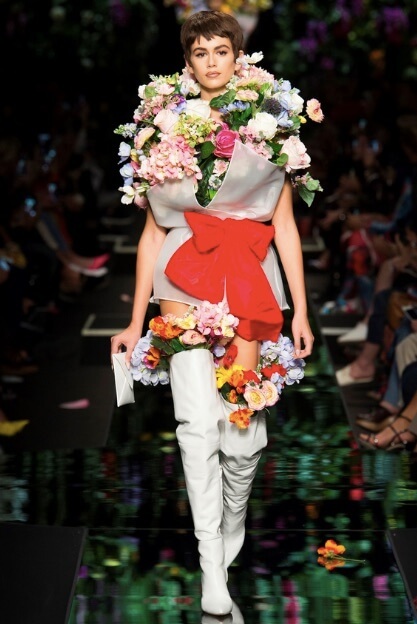 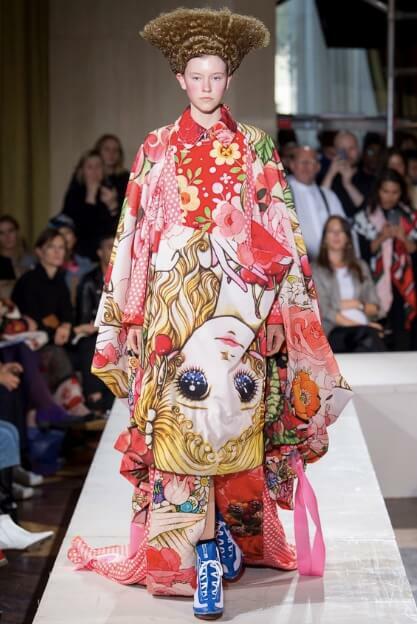 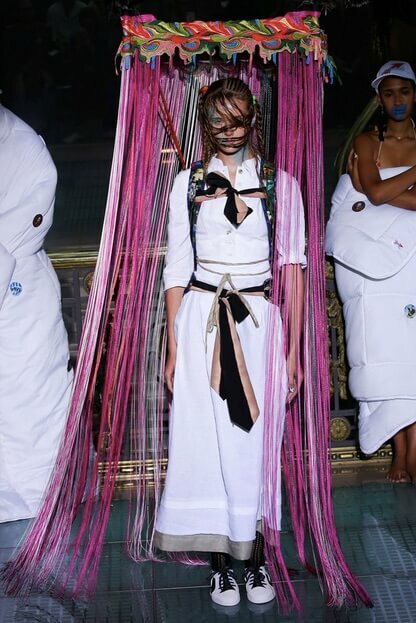 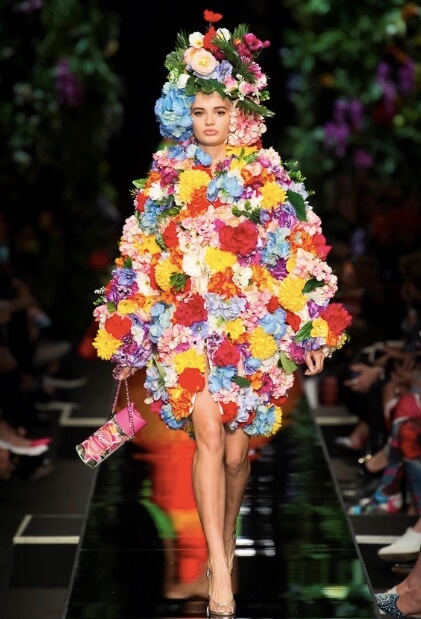 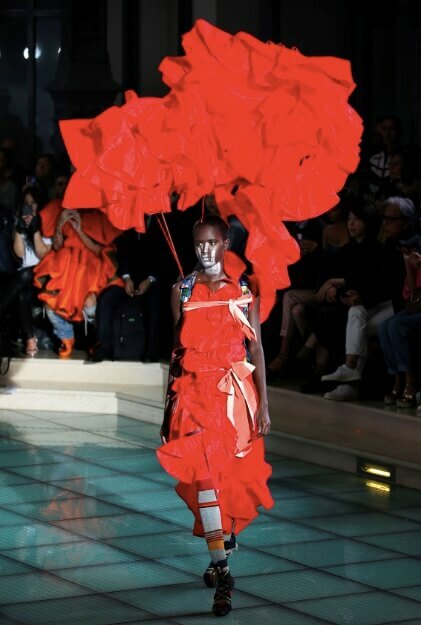 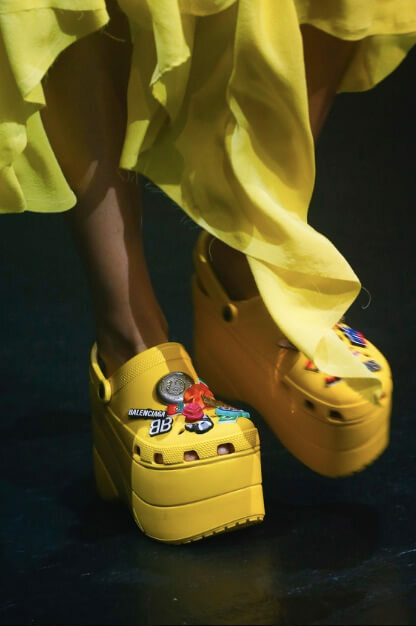 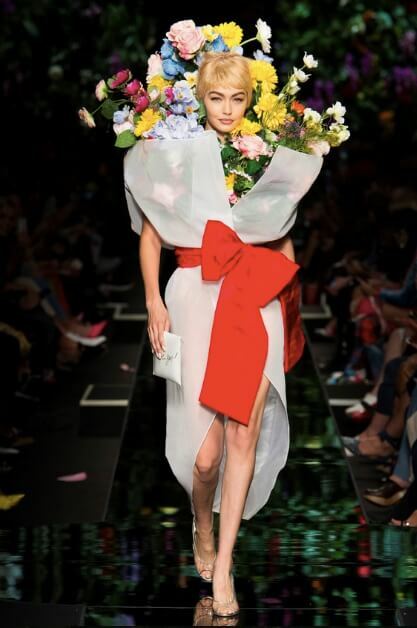 Dresses made with postcards, scooter trunks, XXXL size bras, clothe-bouquets and finally phallic shaped amulets here are all the weirdest things seen on the catwalks of the spring-summer 2018 collections.